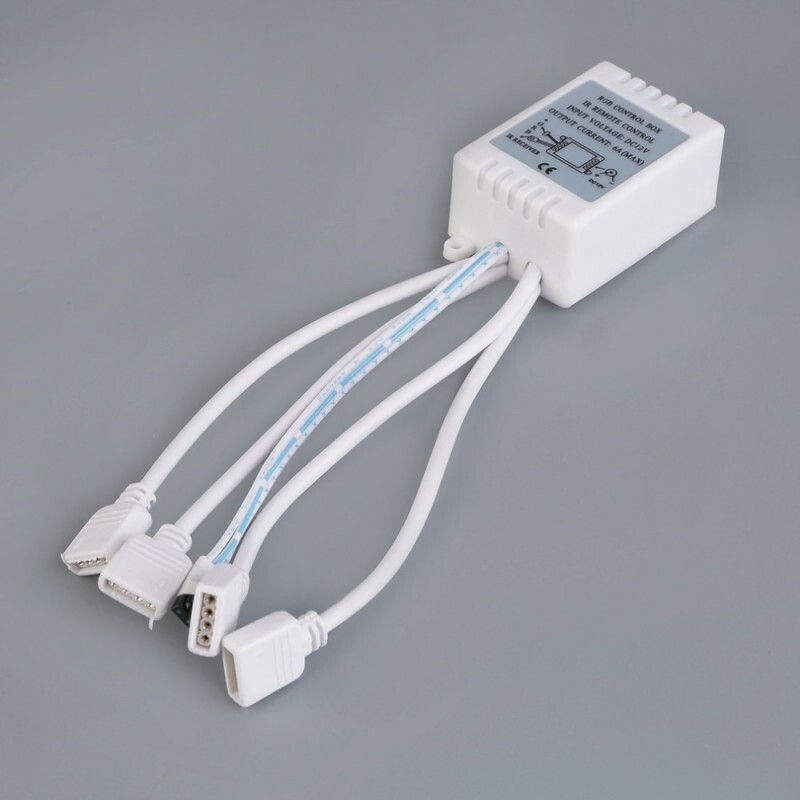 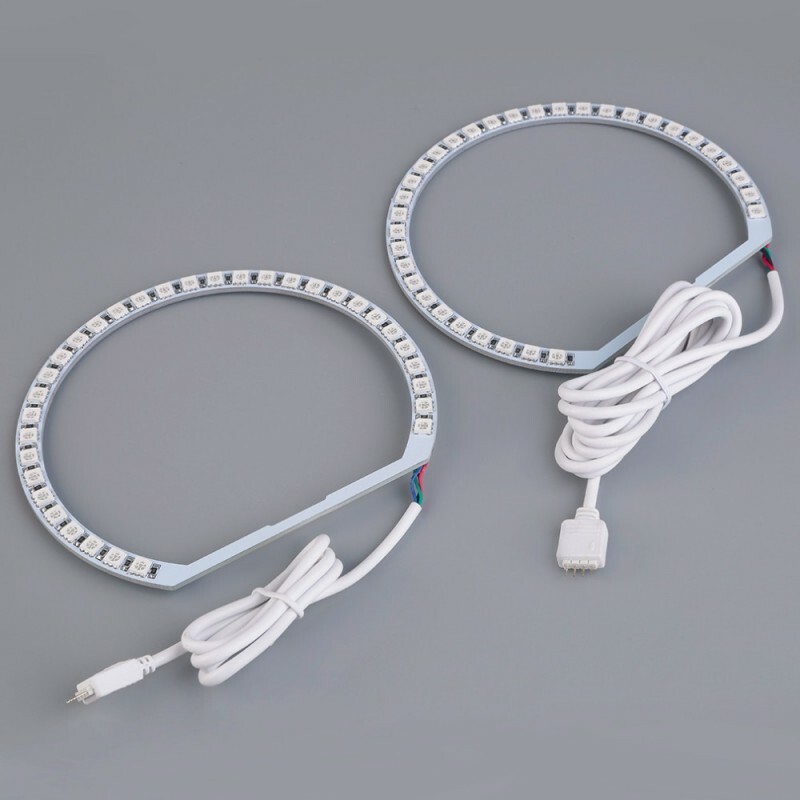 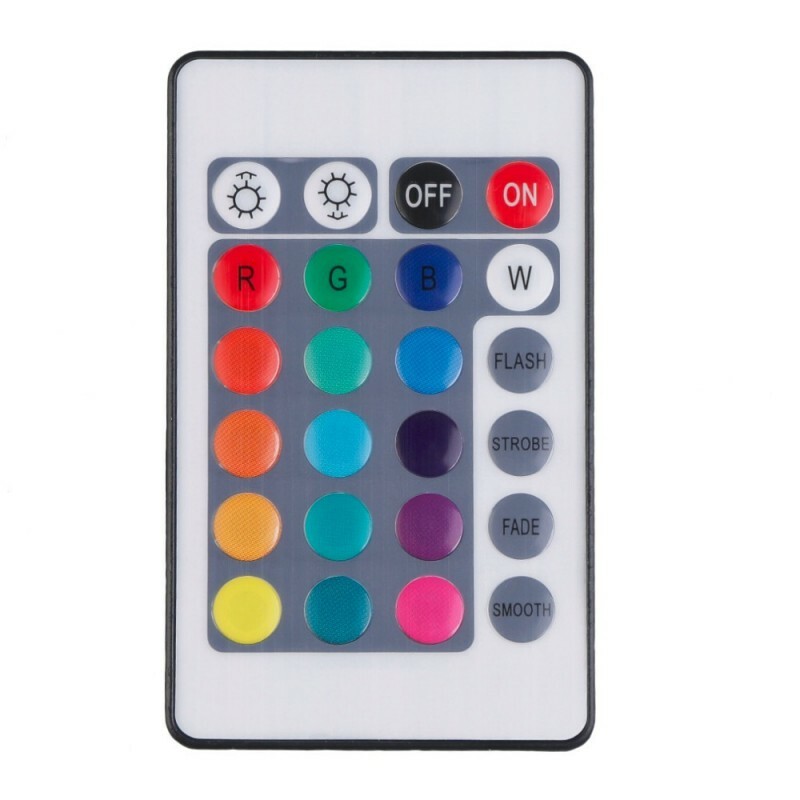 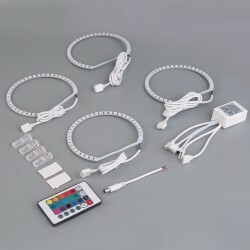 These univresal auto LED marker with built-in RGB color LED controller could show multicolored light, 16 colors option. 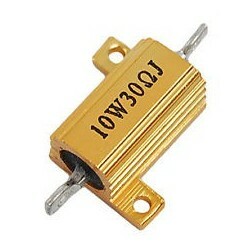 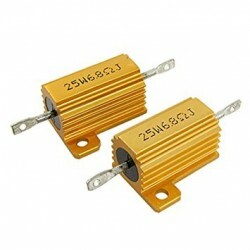 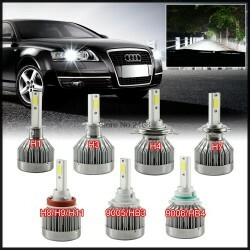 Lower power, 360 o degree shine. 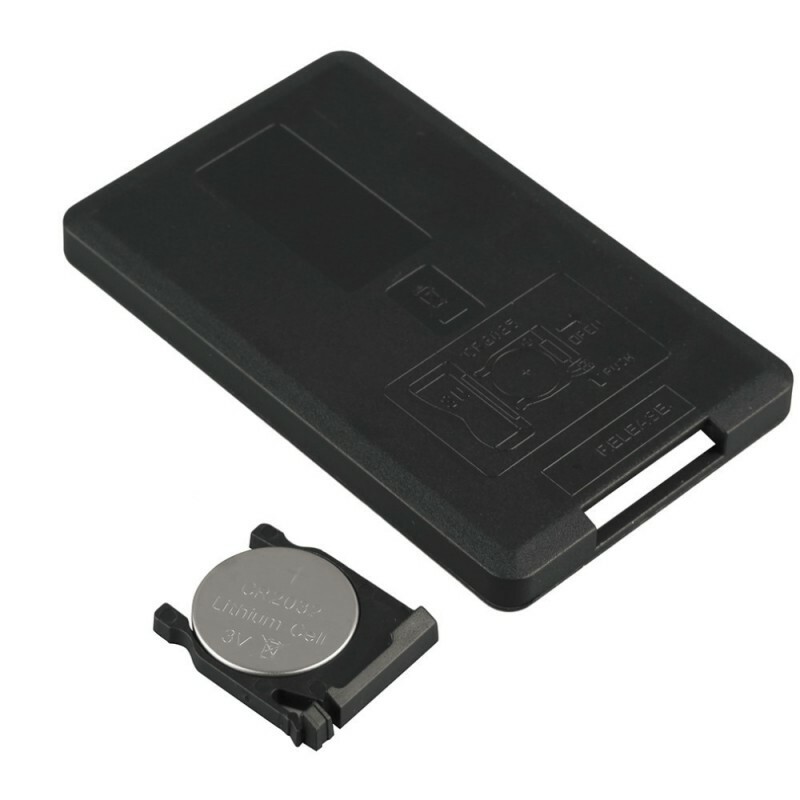 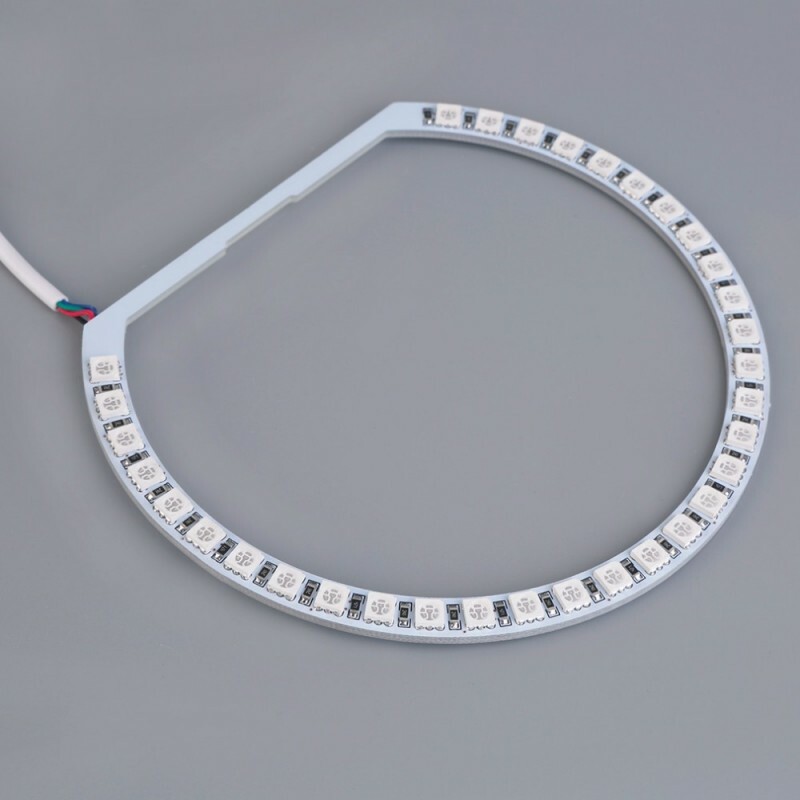 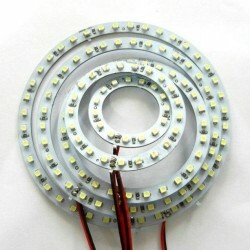 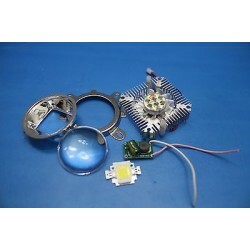 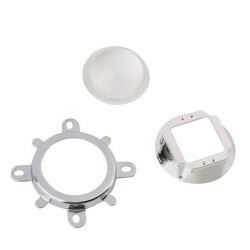 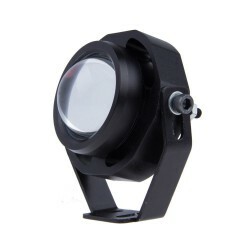 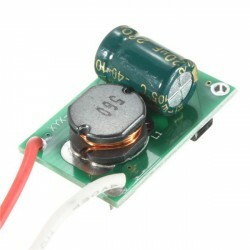 Super high power CCFL Halo kit, sharply visible in both day and night! 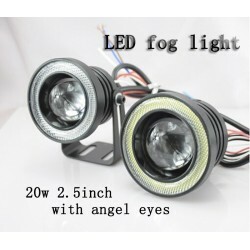 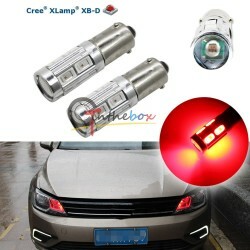 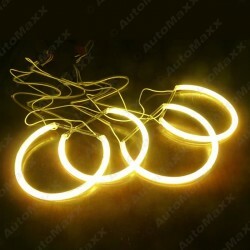 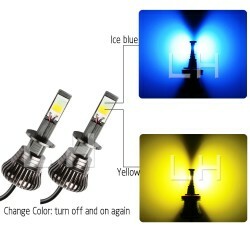 Can be used for car headlight-marker-angel eyes. 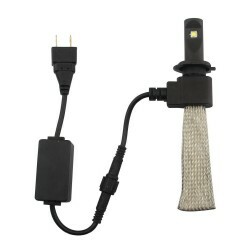 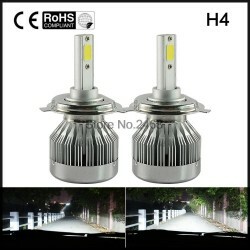 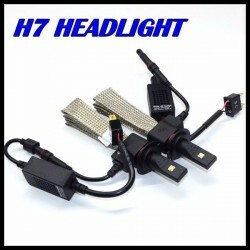 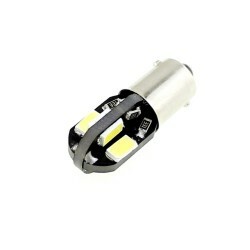 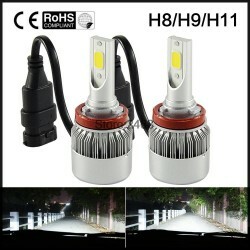 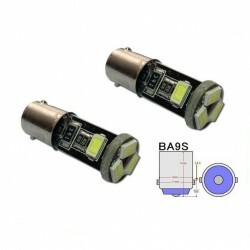 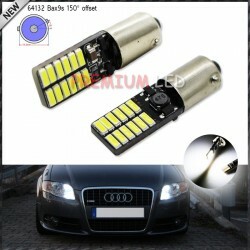 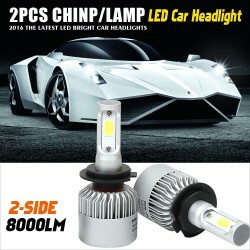 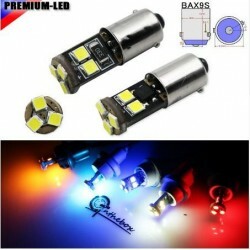 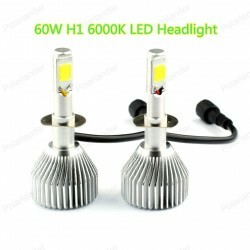 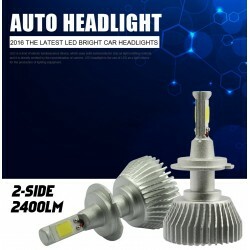 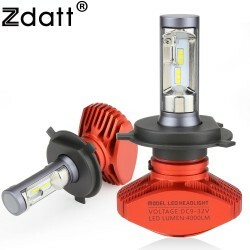 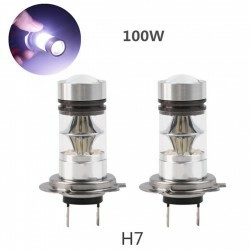 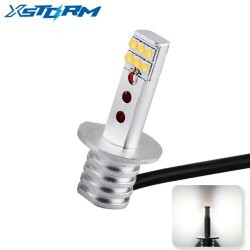 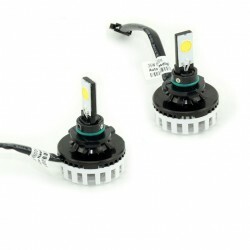 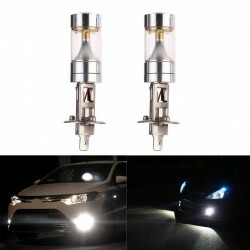 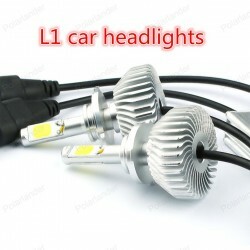 Top quality car part of Super Bright LED headlights. 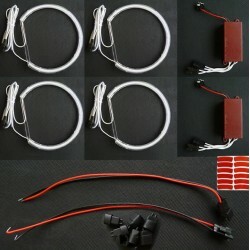 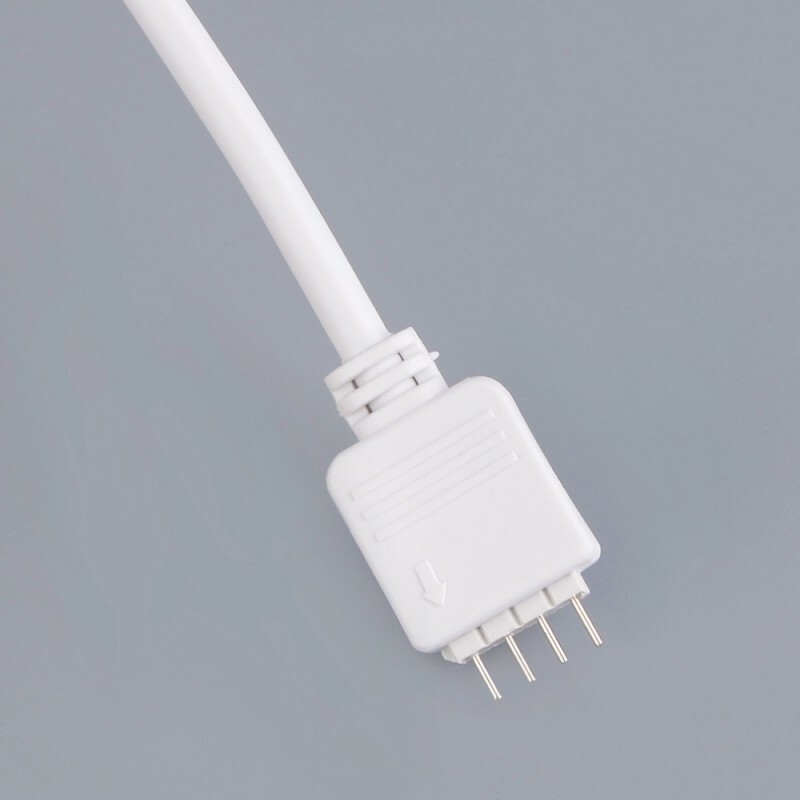 Low heat generation, virtually unbreakable.